Under its prepaid recharge plan of Rs 177, Vodafone is offering free voice calls and 1 GB of mobile data for a validity period of 28 days. 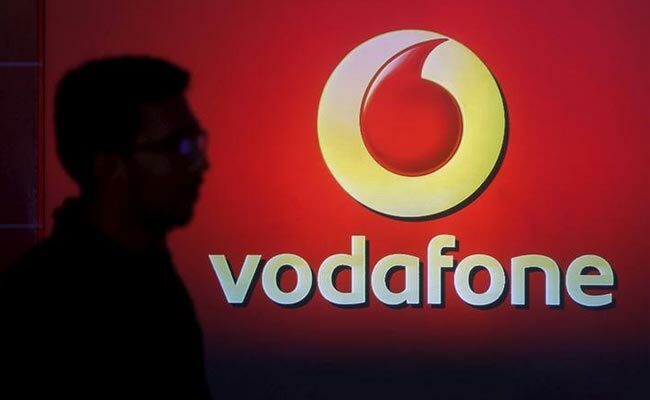 Amid high competition in the Indian telecom industry, Vodafone India is offering free voice calls and 84 GBs of mobile data for 84 days at Rs 496 to its new customers. Announcing two special voice offers for its new prepaid customers in Delhi and NCR, Vodafone India said: "The products are aimed at providing Voice & Mobile Internet at a cheaper rate in line with our continuous endeavor to come up with great value for money proposition for our existing and new customers." At Rs 177, Vodafone India - the Indian arm of British telecom major Vodafone - is offering free voice calls and 1 GB of mobile data for a validity period of 28 days. At Rs 469, Vodafone offers unlimited calls and 1 GB of mobile data per day for a validity period of 84 days, according to its press release dated October 27. "We believe in providing the best network, service experience and value to our customers. We are pleased to extend world class Vodafone services with a basket of offerings to mobile subscribers in Delhi-NCR. The Rs 177 & Rs 496 First Recharges are very attractive offers for prepaid customers wanting to switch over to Vodafone SuperNet," said Alok Verma, business head, Delhi & NCR, Vodafone India. Vodafone said customers joining its SuperNet 4G network will get unlimited local and STD calls, including free national roaming (outgoing and incoming), along with 1 GB of data per day in a first recharge of Rs 496. The recharge pack of Rs 496, Vodafone added, will come with a validity of 84 days. Under its Rs 177 recharge pack, Vodafone offers unlimited local and STD voice calls along with 1 GB of mobile data for a validity period of 28 days to its new customers. Vodafone said these first recharges - priced at Rs 177 and Rs 469 - are applicable for mobile number portability customers also. That means customers migrating to Vodafone from another telecom service provider can also avail the Rs 177 and Rs 469 first recharge packs. The telecom industry is in a state of intense competition ever since Reliance Jio flooded the market with aggressively priced mobile data and free voice call offers, say some analysts. Many incumbent operators have in the recent months announced new plans and revised their existing offers to counter additional competition.